Miss Kool will be teaching us on Wednesday mornings and on Friday afternoons! Outdoor P.E. is on Tuesday afternoons - trainers are best for our outdoor sessions. Please remember jogging bottoms and jumpers/jackets during the colder months! Indoor P.E. is on Wednesday mornings - bare feet or pumps only please. Year 5 children are encouraged to still read at home regularly, although it does not always mean reading aloud to an adult. Mrs Sinnott is happy for adults to simply sign their child's reading diary when they know their child had spent some time reading to themselves! Mrs Sinnott has plenty of books for children to borrow to read at home and our school library is gaining more and more books all the time. Reading diaries will be checked once a week and points will be awarded for each time a child has read at home, with prizes awarded at the end of each term! 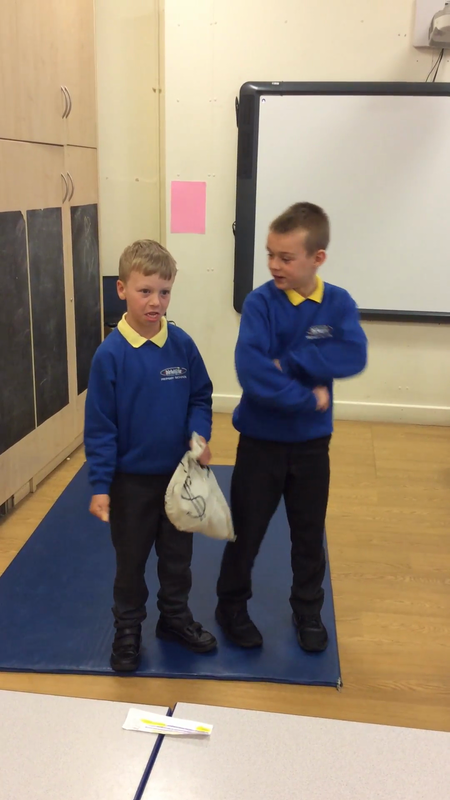 Spelling tests will no longer take place, however the children will receive a piece of 'spelling homework' each week. This homework will be given out on a Friday and will be due in the following Friday. Please refer to the school letter about our new homework policy regarding English, Maths and topic homework! 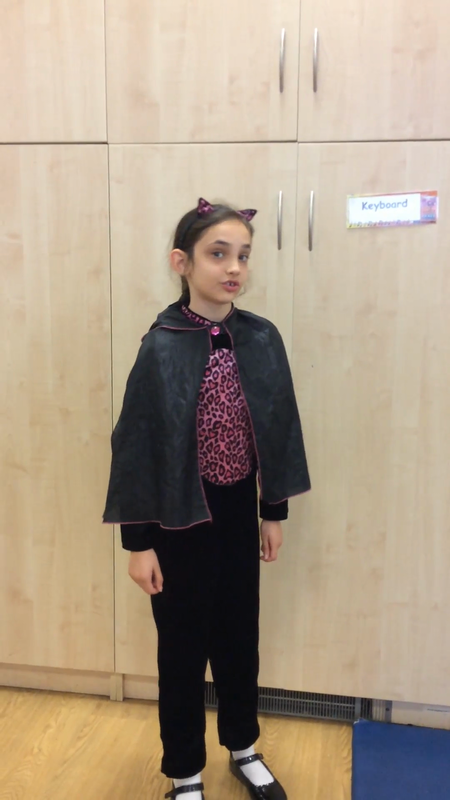 English - we've been learning about 'performance poetry' using T. S. Eliots 'Macavity the Mystery Cat'. We've tried performing the poem as a class, taking on verses in small groups, and we will then be performing them to music, just like in the musical 'Cats! '.